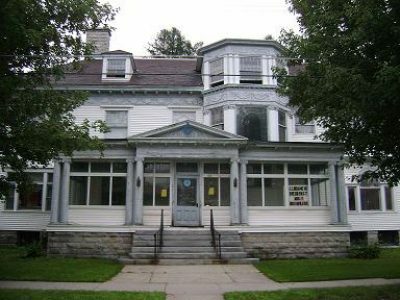 Featured on the Travel Channel’s “Ghost Adventures,” the Houghton Mansion has an interesting and sordid past. Albert Charles Houghton, President of Arnold Print Works (the factory complex that eventually became the site of MASS MoCA) and first Mayor of the City of North Adams, built his mansion shortly after his term as Mayor. 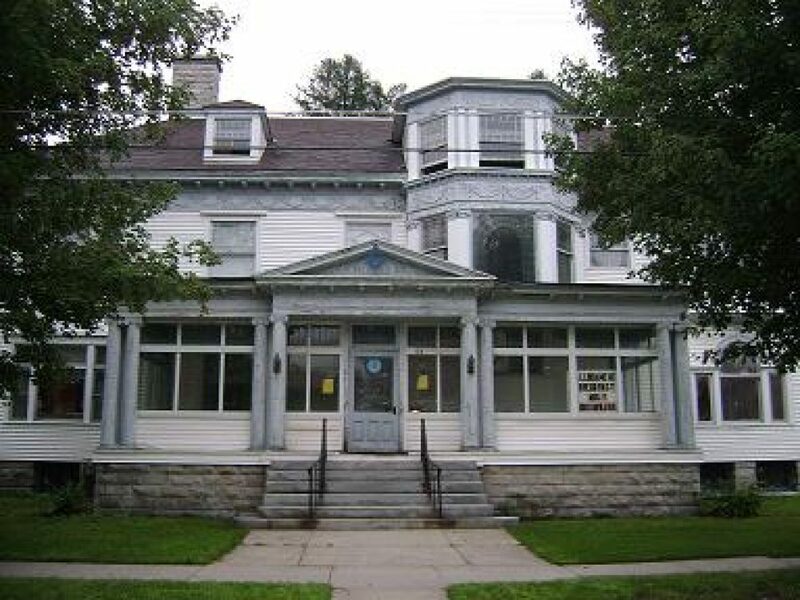 It was his third and most extravagant home in North Adams, reflecting his wealth and status in the community. Tragedy struck the Houghton family in the form of an automobile accident that killed several members of the family and 2 family friends. The Houghton’s chauffeur, blaming himself for the accident, killed himself shortly thereafter. Since then the property has been sold to the secretive order of the Masons, and has been rumored to be a hot spot for paranormal activity.